It’s been a while since Paulo Avelino had been in a relationship after his break-up with co-Kapamilya star KC Concepcion in 2015. 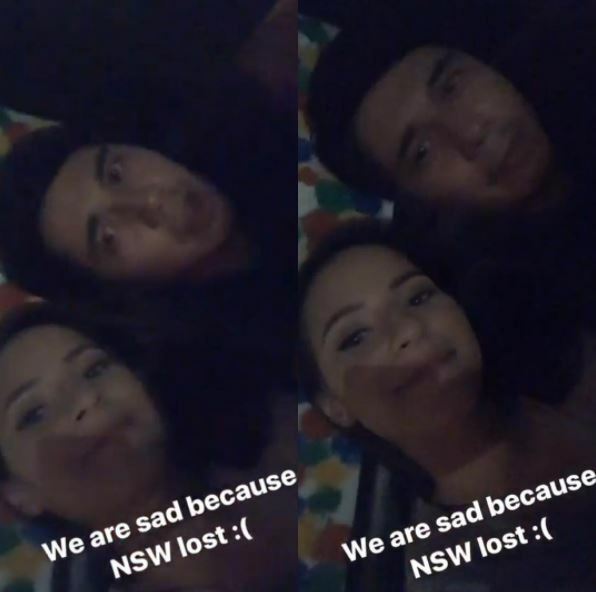 Two years after the break-up, Paulo Avelino has found a new love in this Fil-Aussie model. 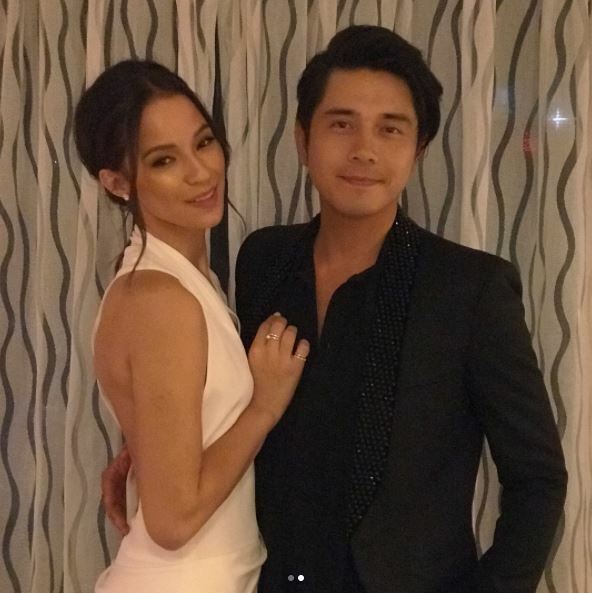 On his recent interview in “Tonight with Boy Abunda”, Paulo Avelino was very happy to officially announce that he is currently in a relationship with Fil-Aussie model Jodie Elizabeth Tarasek. While the Kapamilya actor was asked when his relationship with Jodie started, Paulo did not elaborate the exact date when Jodie gave her ‘yes’. However, Paulo shared that he and Jodie crossed roads through a common friend.So what made Jodie stand out from other girls he met? According to Paulo during his interview with PEP.ph, he got attracted to the Fil-Aussie model because of her simplicity. Moreover, Paulo mentioned on his interview with Boy Abunda that Jodie came to his life in a “very weird time” and considered Jodie as a good companion when he was getting through the rough moments of his life. 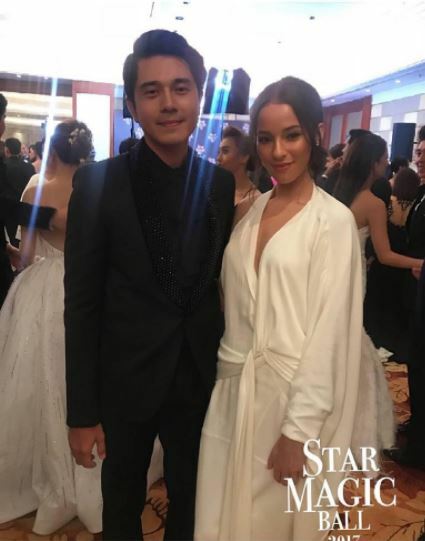 Prior to Paulo’s official announcement in “Tonight with Boy Abunda”, Paulo and Jodie were both spotted together in the recently held Star Magic Ball and their first photo shared online was dated July 2017 which increased more the speculation way back that date that Paulo is already dating Jodie. 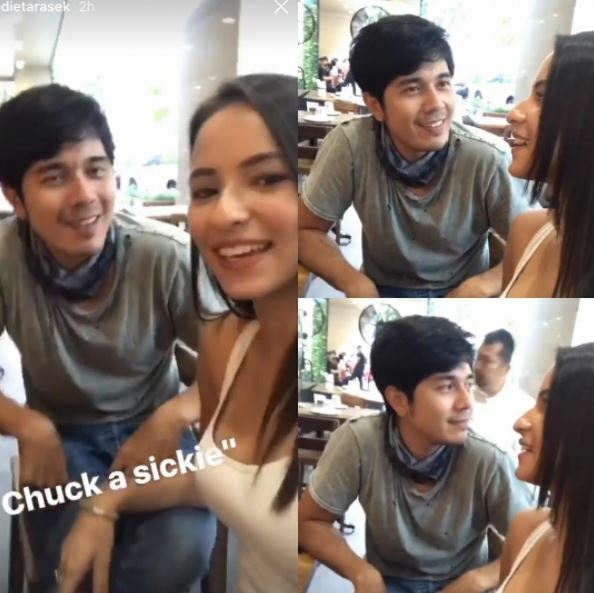 When it comes to coping up with his status as a public figure, Paulo said that Jodie is already getting used to all the attention including the bashing and negative comments since it’s really part of the industry that no matter how best you may seem, there are real people who are very harsh and hard to please. As of now, getting married is not on Paulo Avelino’s priority yet but he considered Jodie as a blessing and a wife material. You can also read: John Lloyd Cruz Nagpropose Di Umano Kay Ellen Adarna "Are They Expecting A Baby?"